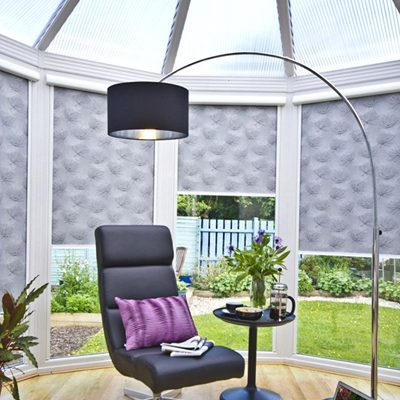 We are a Glasgow based company covering Central Scotland with quality made to measure blinds. 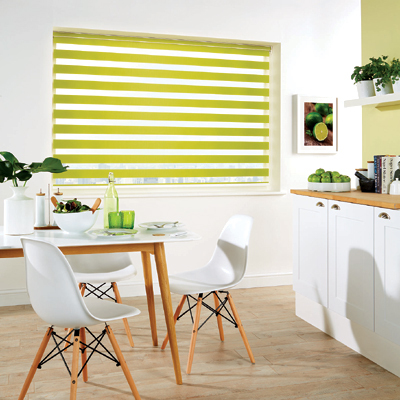 We supply blinds to both residential and commercial customers priding ourselves on providing quality blinds with a full range to suit all budgets. 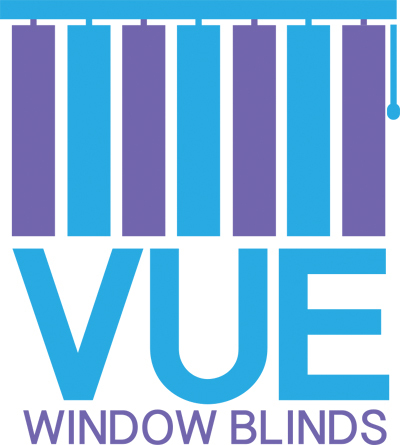 VUE Window Blinds was launched with the aim of providing the best service possible from the initial enquiry, to the aftercare once the blinds have been installed and was created by me, Barry Strain, to offer a personal approach to meeting your needs. 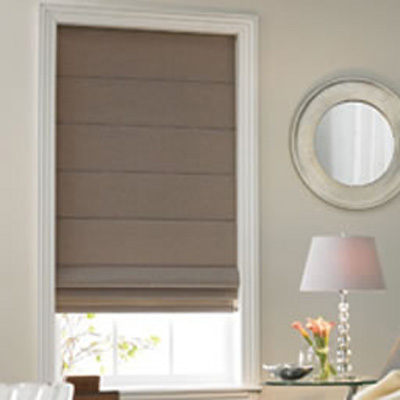 This is why you will deal with the same person, from the initial quote, to the blinds being installed. 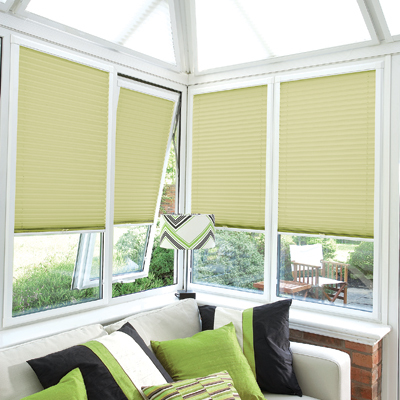 We provide Free Measuring, Fitting and a Free ‘Home Shop’ service. 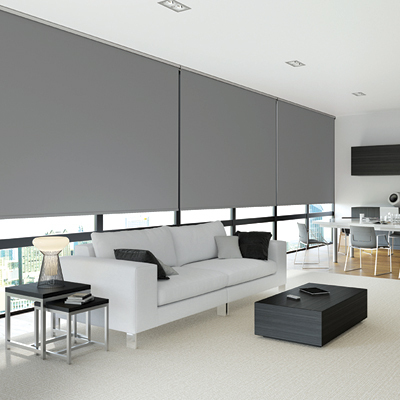 This enables you to choose your blinds from the comfort of your own home, allowing you to select fabric, materials and finishes with the ability to ask questions about various blinds, resulting in an informed decision. There are no pressurised sales tactics, for example we would never say, ‘buy today and receive an additional discount’. 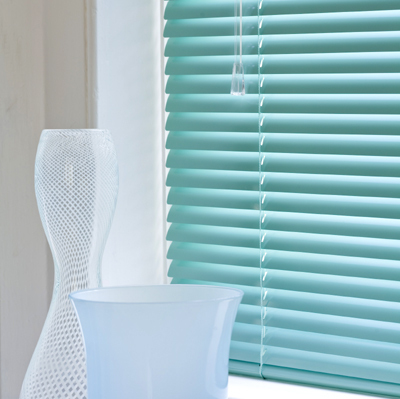 We have a wide and varied choice of fabrics in an array colours, so whether you are looking for plain, textured or patterned, VUE Window Blinds are sure to have the material to suit your Roller or Vertical blind. 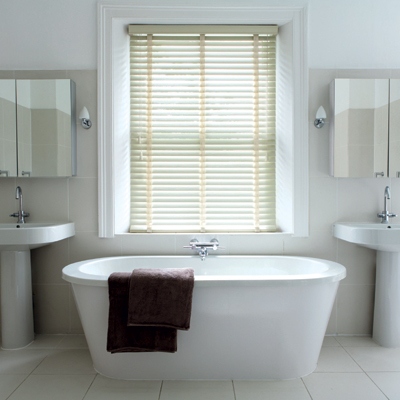 We also have numerous options when selecting Aluminium, Faux Wood and Real Wood Venetian blinds. 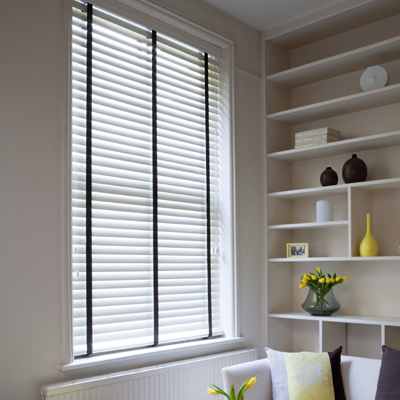 At VUE all our blinds are made to measure from quality components, ensuring your blinds are made to last for years to come. 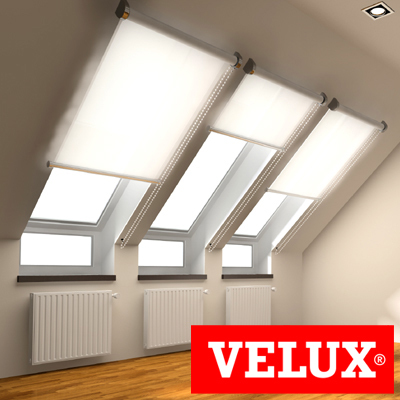 This applies to all of our products from Roller, Vertical, PVC Vertical, Aluminium Venetian, Faux & Real Wood Venetian, Day & Night Blinds (Vision), Roman, Perfect Fit, Intu & Genuine Velux Skylight & Roof Blinds. 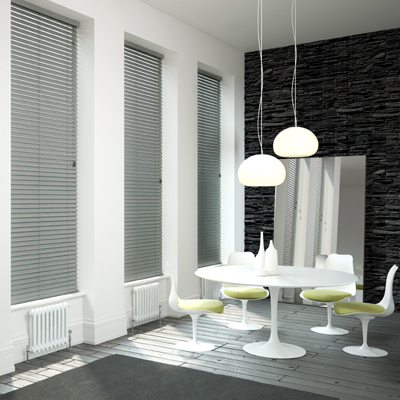 There are number of options which enable blinds to be operated without cords, such as wand controls or motorised blinds which due to advances in technology are an affordable alternative, give us a call today with any questions you have, we’re here to help. 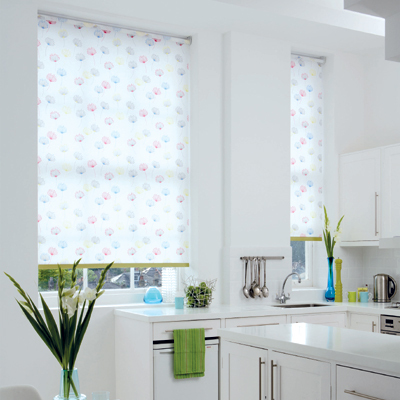 Are looking for low cost but high quality window blinds in Glasgow area? 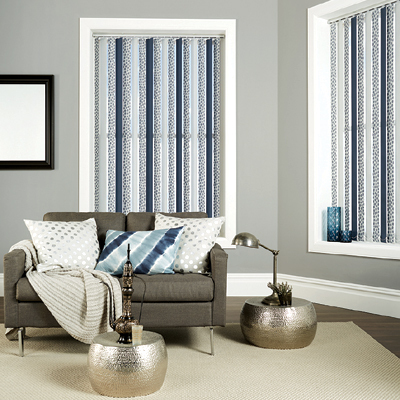 We offer affordable window blinds; however, we do not compromise on our blinds quality!